Buddy's preschool put on an Easter parade complete with hats this last week. I had a fantastic idea for an Easter hat using the Stetson I inherited from my grandfather (it was such an awesome idea, too). Buddy rejected this idea. Instead we went with a Spiderman theme. 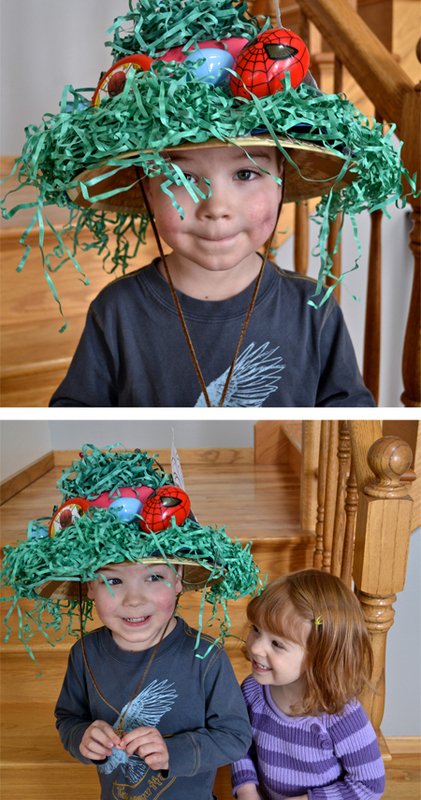 Since I'd never made an Easter hat before, we looked online for inspiration. Buddy was dead set that he didn't want a "girl" hat. That meant, no flowers and no bunnies. So, Spiderman was a great fit. And after a lot of nagging on my part, he actually helped with the hat, too. (I was not going to be making this all by myself.) I was a little concerned that our creation would not stack up to what the other kids were going to wear. I was right that it wasn't remotely like what the other kids brought. All of the other hats were flowers, bunnies and eggs. Buddy's hat was in a class of its own. 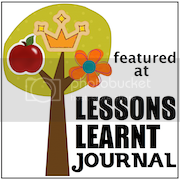 I especially love the spiderweb he created for the side. 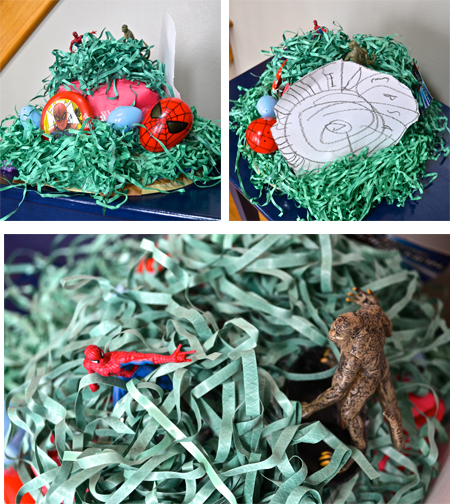 You also can't beat the scene on the very top with Spiderman duking it out with The Lizard. Awesome. All in all, my child definitely nailed it on originality. It may not have been what I envisioned, but it turned out to be just perfect for the occasion.